Nobody knows more about protecting iPods, iPhones, and iPads than the folks at Otterbox. They got their start in the late 1990s making protective waterproof cases for outdoor enthusiasts. Over the years they developed into a company known for form-fitting custom-molded armor for personal electronics. Starting in April, a brand new approach to iPhone protection from Otterbox will make its debut. This new series is called Reflex and there is nothing else out there like it. 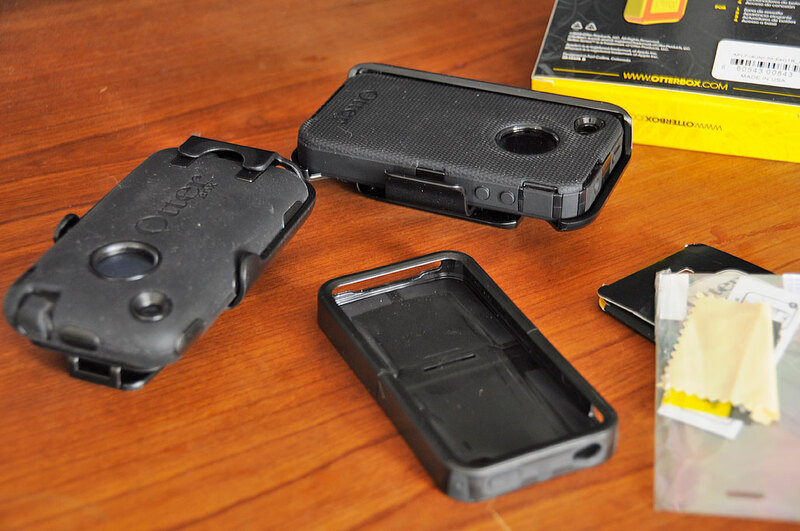 The Otterbox Reflex case is made up of two molded pieces that LOOK similar to a typical split shell case. However, the case is made of two different kinds of materials: hard plastic shell, shock-absorbing rubber. The novel part about the Reflex is how the two different materials are integrated. The transition from one material to another is gap-less. Unlike their earlier cases (Defender, Commuter), it is NOT a rubber shell covering a hard case, but more like rubber materials strategically embedded into the shell. It has give where it is needed (corners, buttons) and is hard everywhere else. This new design actually surrounds the device with a layer of air cushion and shock-absorbing “crumple zones,” only these “zones,” unlike those of a car, bounce back into shape after impact. This new approach has a few benefits not possible with the traditional design. 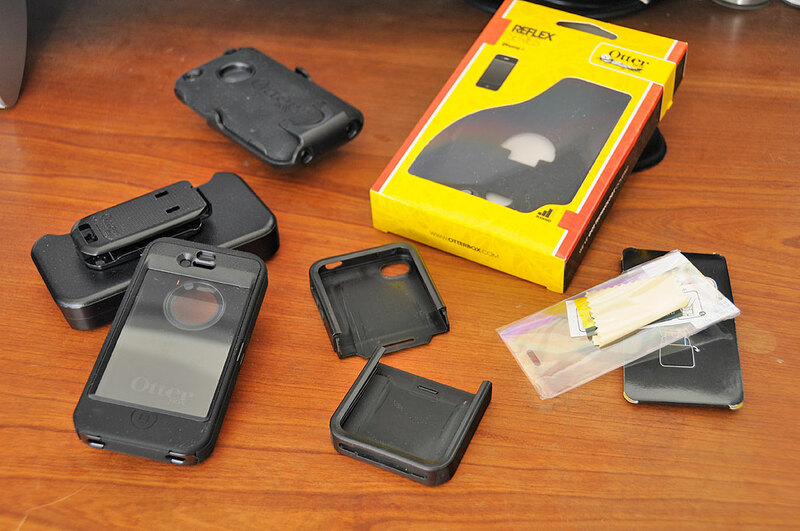 It enables Otterbox to decrease the thickness of their cases without giving up on shock absorption. Since the bottom half of the case may be removed, it makes docking with other devices (speakers, chargers, etc…) not just possible, but quick and easy. We really like where Otterbox is going with this design approach. It will be interesting to see what they do for the iPad! For now, we’ll work on convincing one of our interns (…that should be an interesting conversation…) to offer up their iPhone for the FirstUse tests of the Reflex case. We’ll toss it around and see how well the crumple zones work in protecting their phone. Results will be posted as soon as we have them.